Are you interested in the weather If so, become a SKYWARN Weather Spotter so you can let us know what is happening in your area during significant weather events. All you need to do is attend one of our upcoming training sessions around the area or online. For more information visit https://www.weather.gov/pqr/Skywarn. 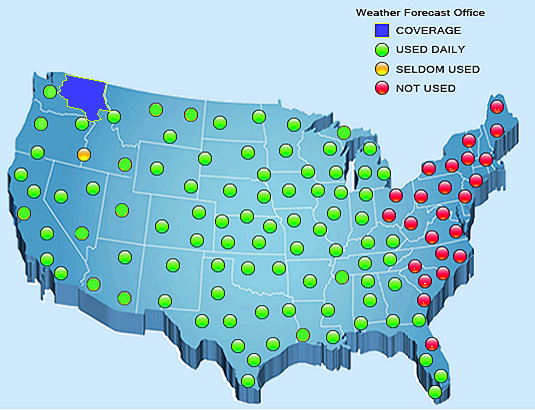 To see the exact locations for each class visitÂ https://www.weather.gov/pqr/SpotterTraining.